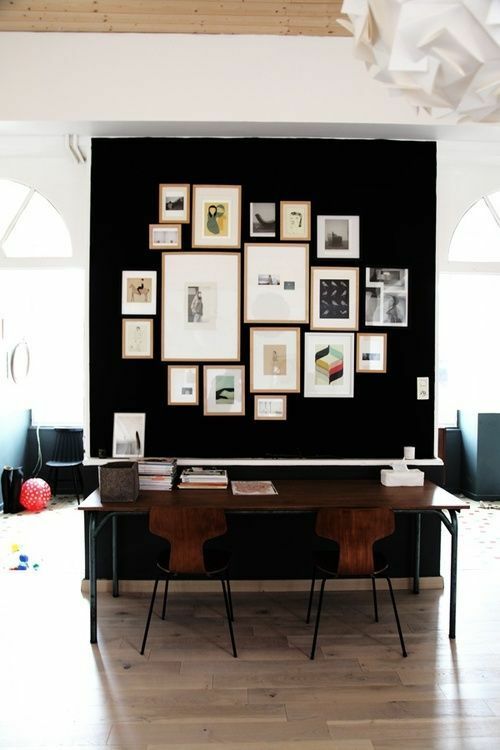 There’s something about a black wall that makes a room seem classy, declarative, and a little daring. While all four walls painted black might be too much, a black accent wall lends a room some depth without overwhelming it. The brilliant thing about having one wall black is that most any other color pops in contrast. 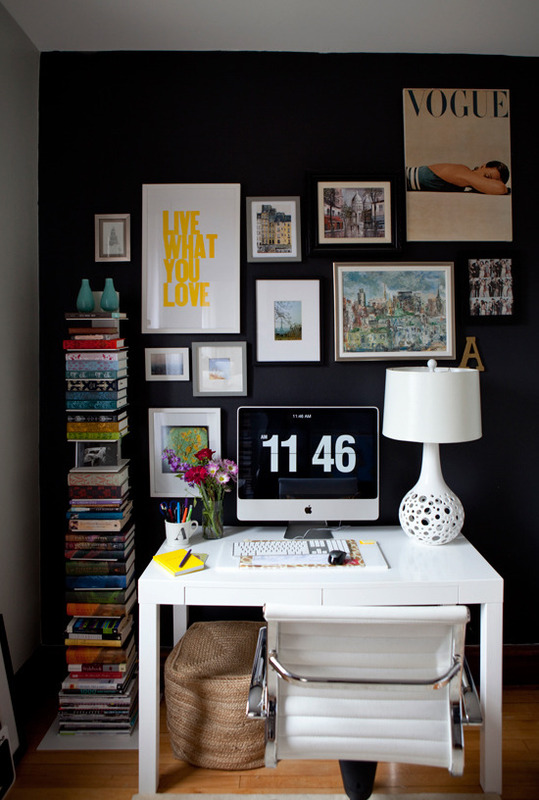 Here we’ve found some of our favorite uses of black accent walls and a few tips on how to do it right. 1 / Choose the right spot - It’s ideal to choose a room that receives a lot of natural light or else the room may look cavelike. 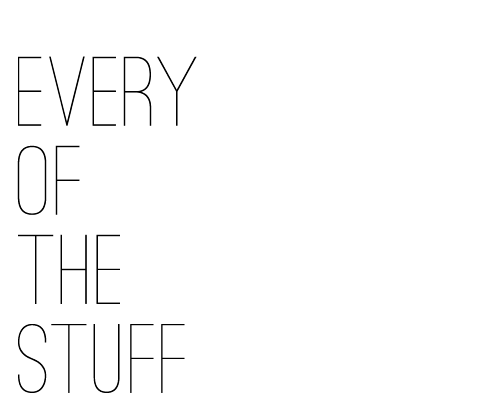 Also, make sure the room’s furnishings make a nice contrast with the black. If, say, your living room furniture is all dark wood, it’s probably not a good spot for a darker accent wall. 2 / Go with a bold contrast - For best effect, make the other walls and furnishings in your chosen room pop against the black. Some of our favorite examples of black accent walls are paired with ivory or cream colored walls, or even sky blue or dove gray. 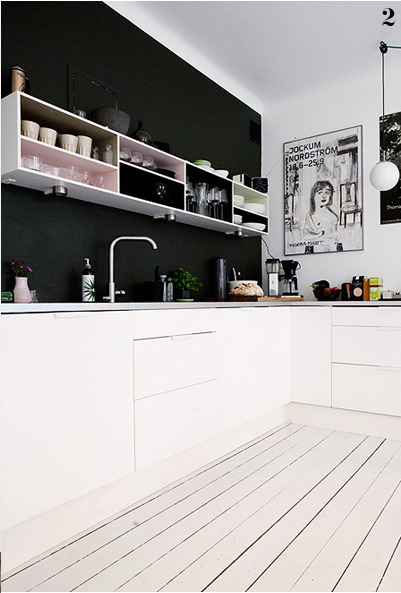 3 / Paint the ceiling white - Go with white on the ceiling no matter what - or else the space may feel claustrophobic.